I recently read a pretty frightening statistic that ⅔ of all salespeople miss their quotas. 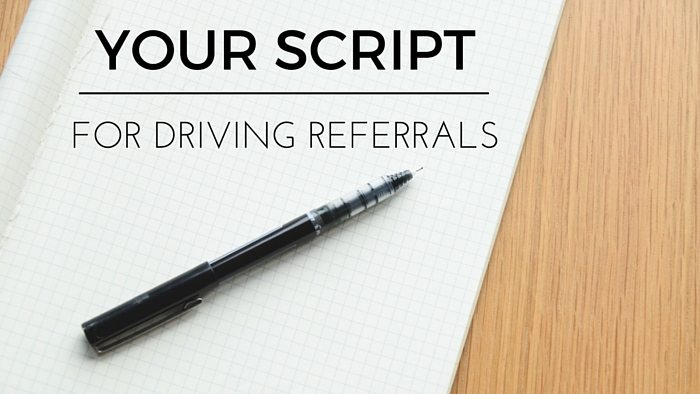 It got me thinking about how reps can improve their performance – and naturally – it got me thinking about referrals.With referred clients being 4X more likely to close, salespeople can drastically improve their performance by focusing on a sell-by-referral strategy. We focus on chasing cold leads instead of following up with past clients. 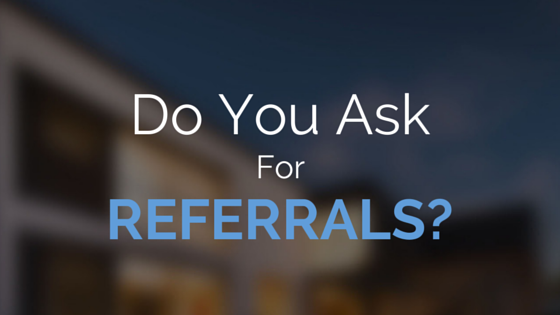 So, how should we ask for referrals? A successful strategy should address these three issues. 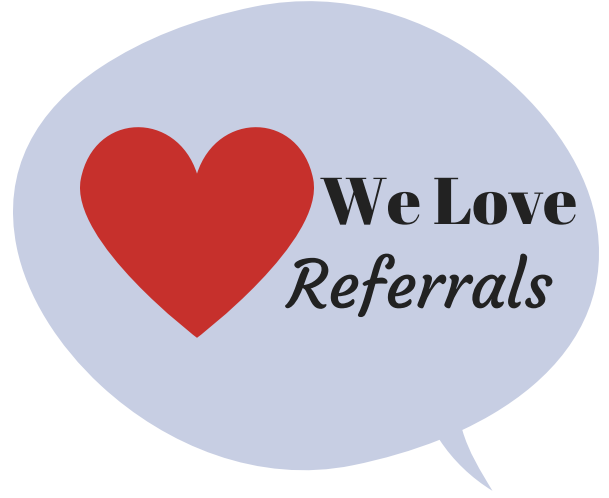 We’ve all referred friends & family to our favorite restaurant, pediatrician or gym – so we shouldn’t think clients are uncomfortable sending referrals our way. Be confident in the service you provide, be specific when asking for referrals & make sure to follow up with quickly.